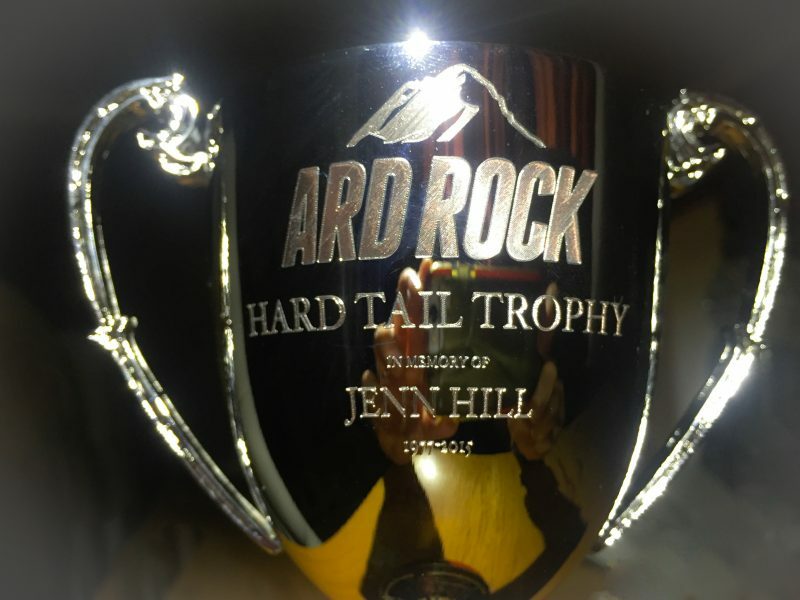 Here’s an update from our pals at ‘Ard Rock Enduro – the much awaited Jenn Hill Hardtail trophy is done, very shiny and ready to win in August! 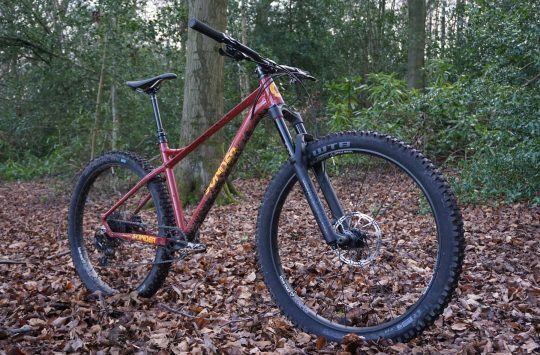 Now that’s a shiny trophy – and only winnable on a hardtail. 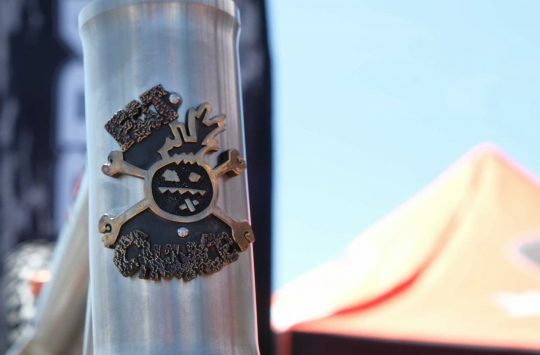 We thought that was a great idea, so, we’re proud to stand behind the 2016 ‘Ard Rock Enduro, Jenn Hill Hardtail Trophy. The 2016 event will take place the first weekend of August. and it sold out within minutes. Sorry about that – but it’ll be back next year, along with a chance to win the trophy too. 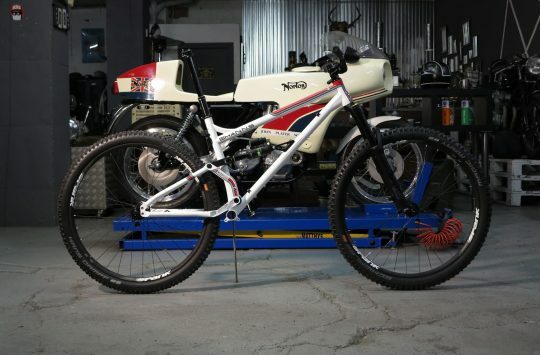 Jenn Hill was Deputy Editor here at Singletrack magazine. She died in October last year after a hard fought battle with cancer. 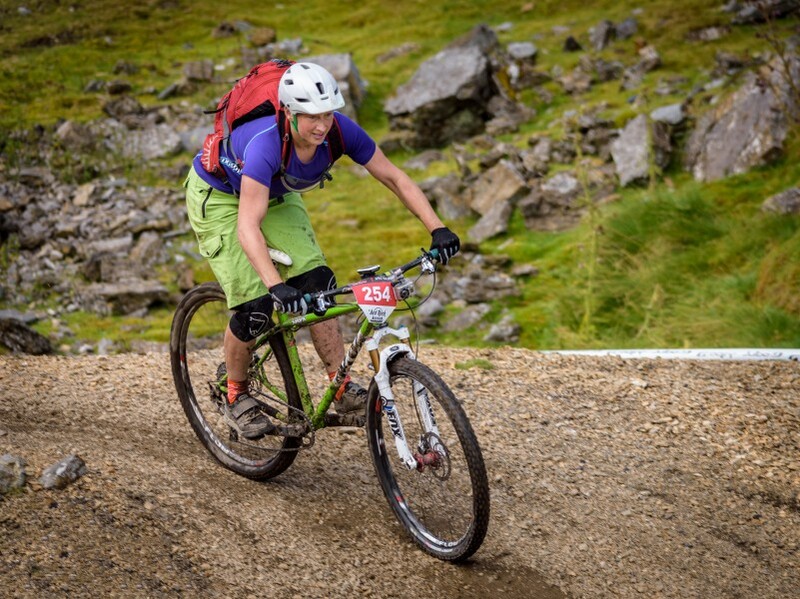 Singletrack readers raised over £16,000 for Jenn’s chosen charities following her death. Her husband, Tom Hill, continues to write for Singletrack as wells as our sister title, grit.cx.